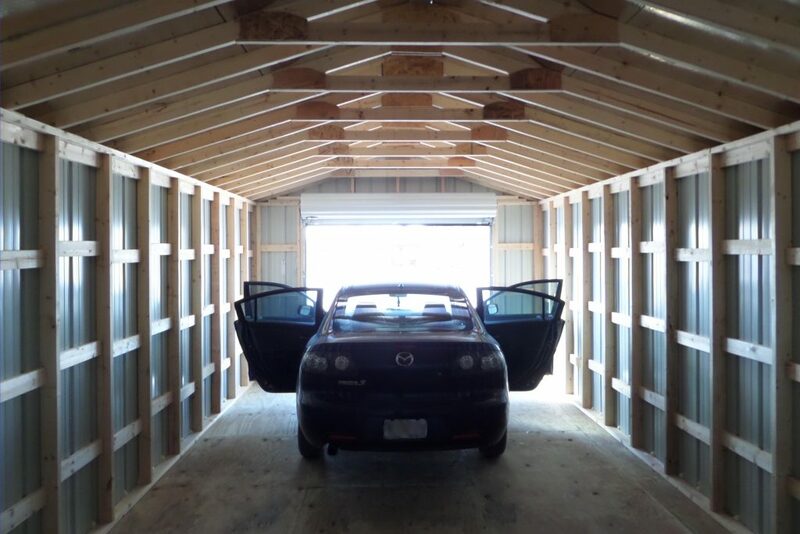 Get your car in out of the weather. 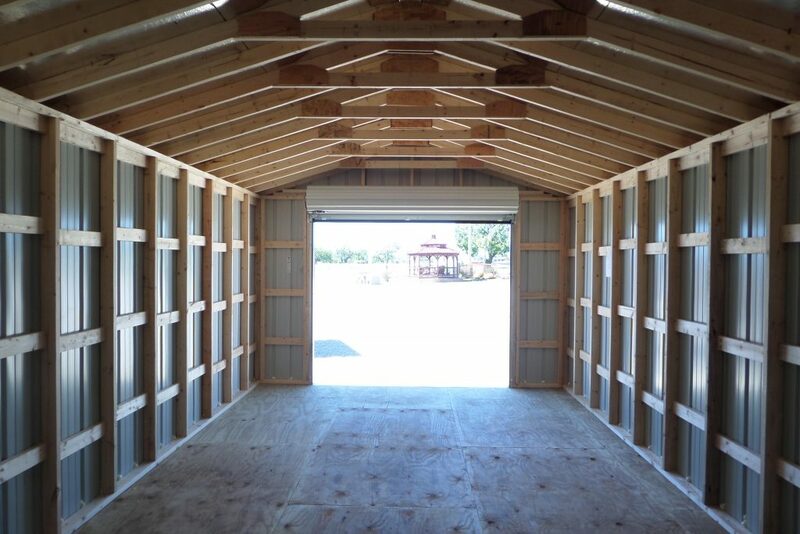 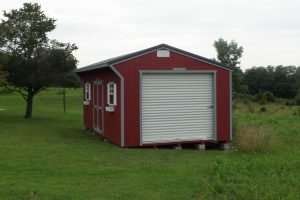 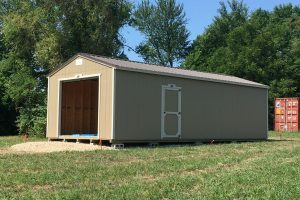 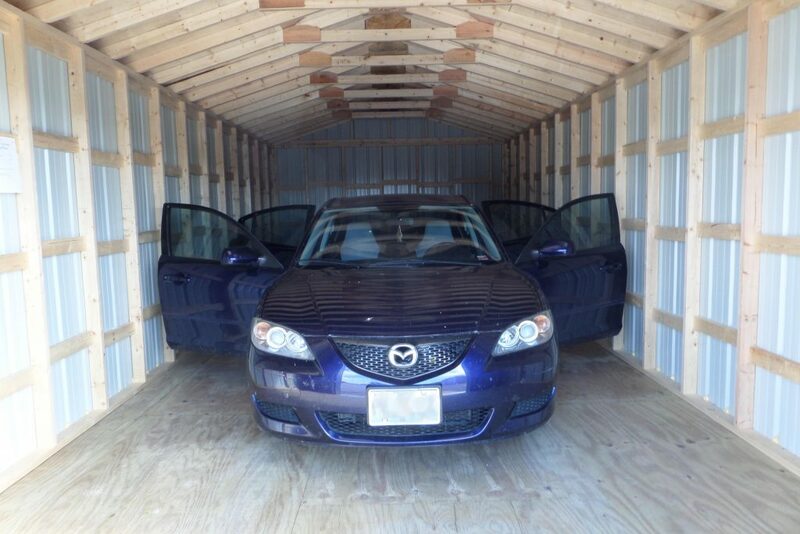 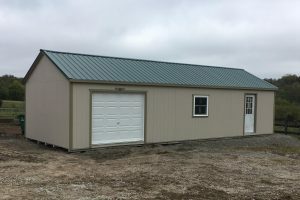 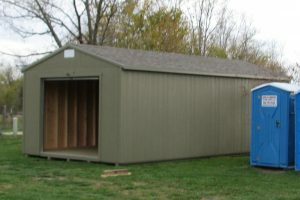 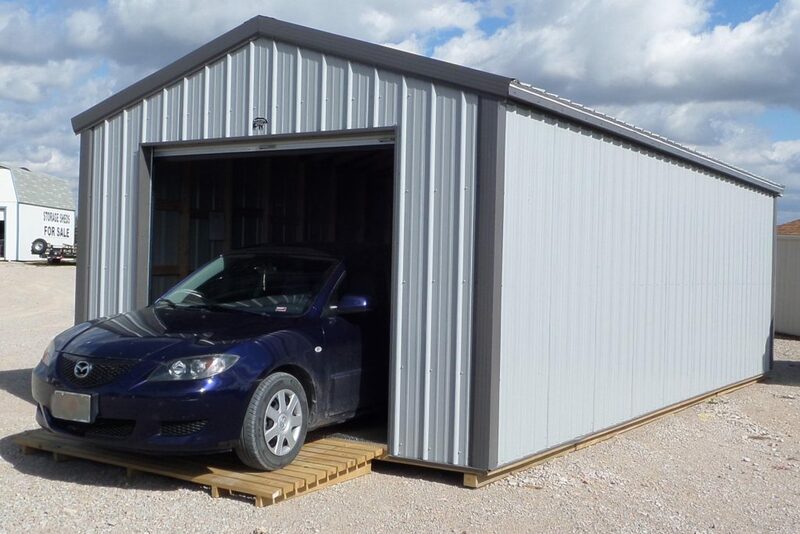 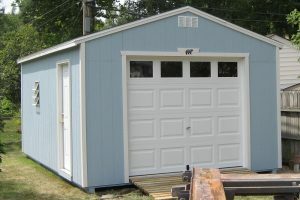 Our portable Garages are just what you need to protect your vehicle or stow your stuff. 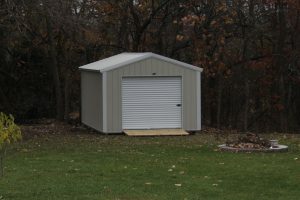 Available in Wood or Metal Siding in sizes up to 16’x40′.